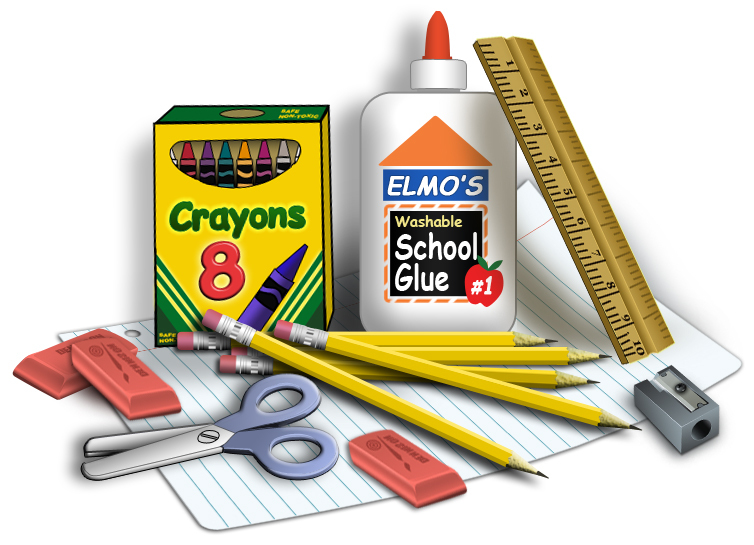 Summer is quickly coming to an end and it is time to think about school supply shopping and the various forms the office will need in the coming weeks. Please click on the SUMMER MAILING link to see a copy of our newsletter and access to all our forms. We hope you have had a wonderful summer and can’t wait to see all of you on August 22nd at 7:50 am.